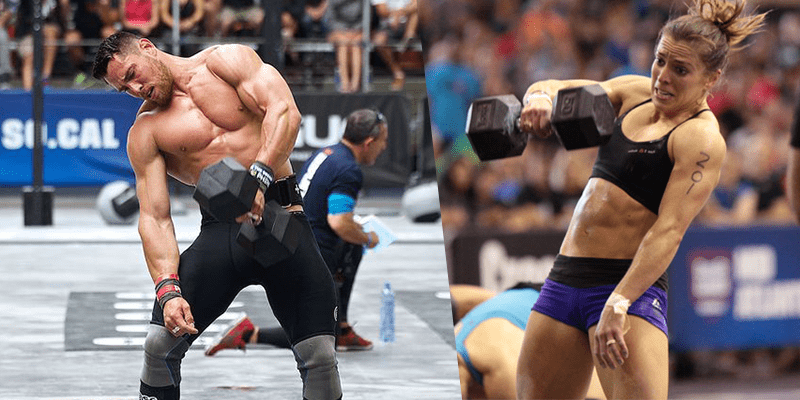 Greg Glassman: "Crossfitters should be doing more with Dumbbells." Dumbbell work should be an essential part of every crossfitter’s training program. They are an excellent tool for uncovering weaknesses in strength, stability and mobility. Choose a WOD from the following and then tag a Crossfit friend to try it with you. Regionals 2017 - Plenty of Dumbbells here!